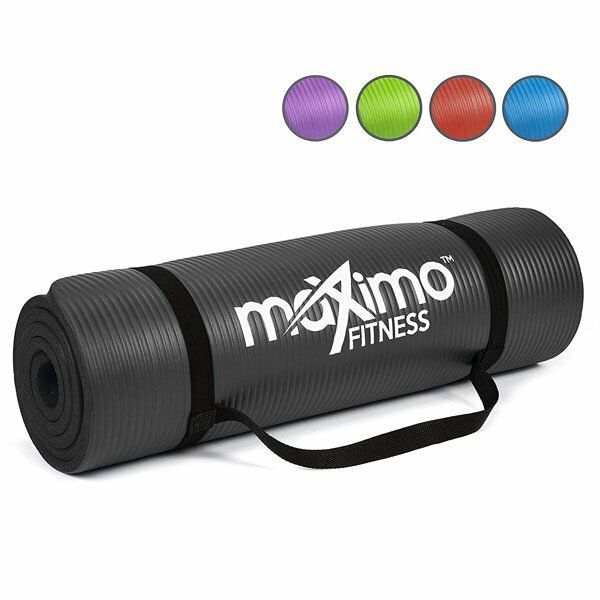 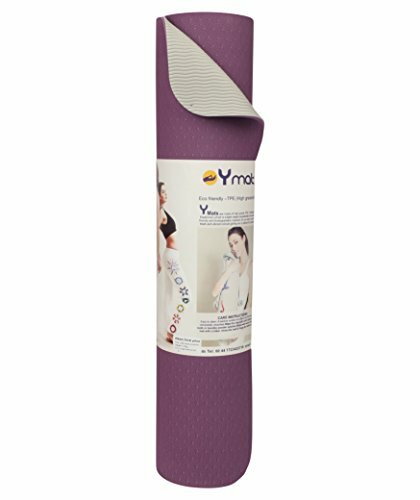 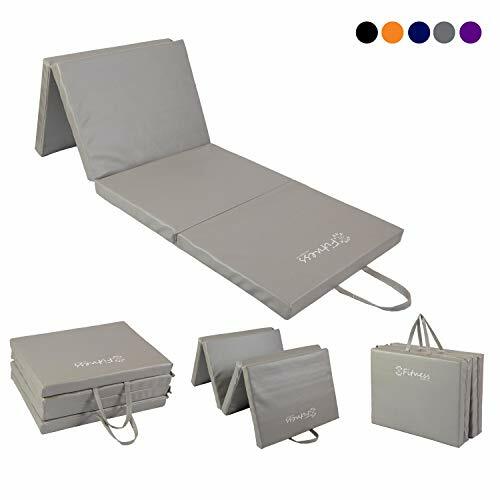 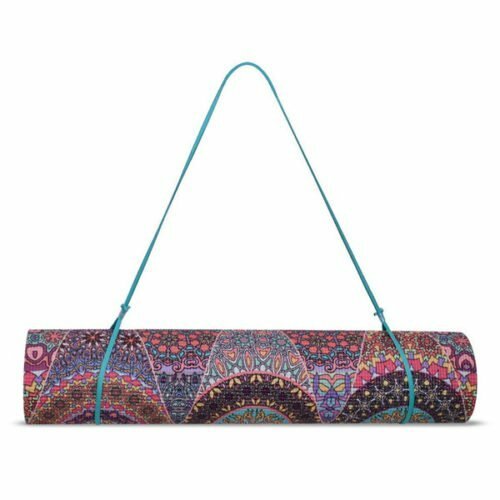 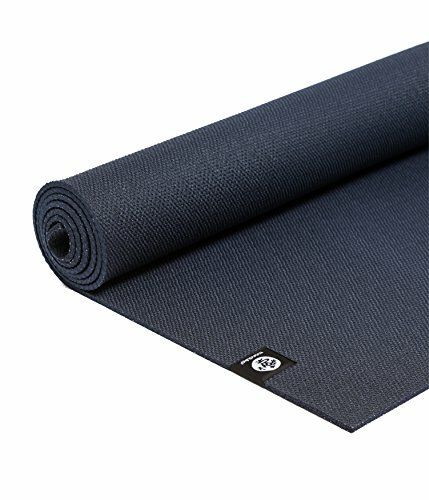 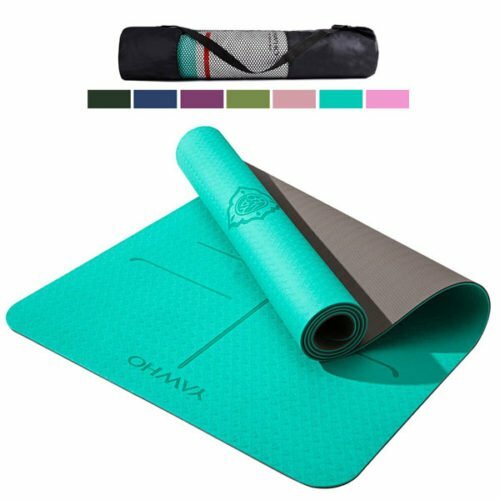 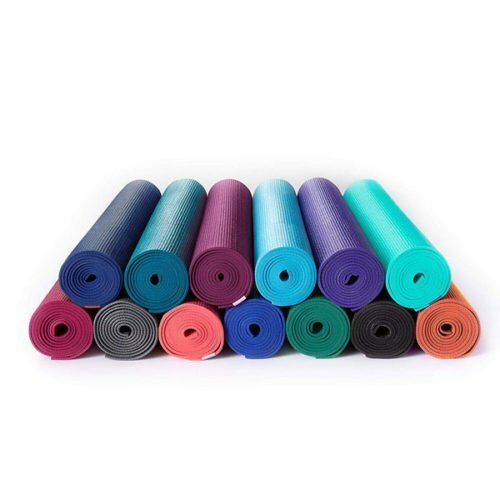 ✅ Multipurpose Exercise Mat – Can be used for Yoga, Pilates, Stretching, Sit-Ups, Aerobics, Camping, Picnics, Sleepovers. 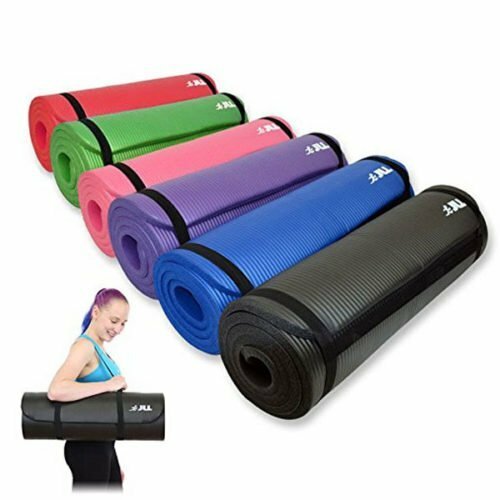 ✅ 183cm Length x 60cm Width x 1.2cm Thick – High Density, Lightweight, Durable NBR Foam. 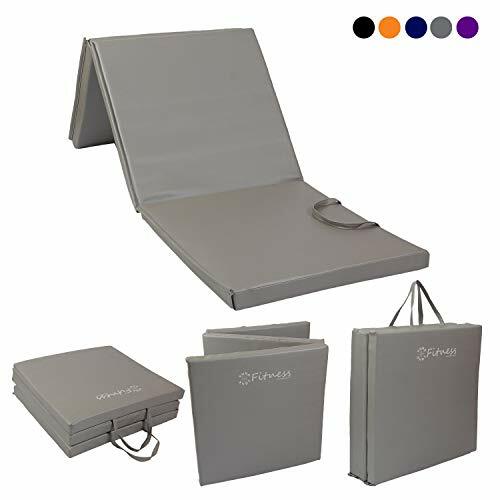 ✅ Carrying Strap Included – Easy to transport, roll up and store away. 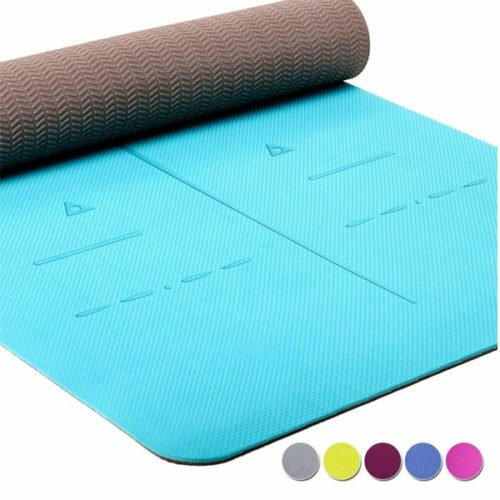 ✅ Non Slip, Moisture Resistant and easy to clean. 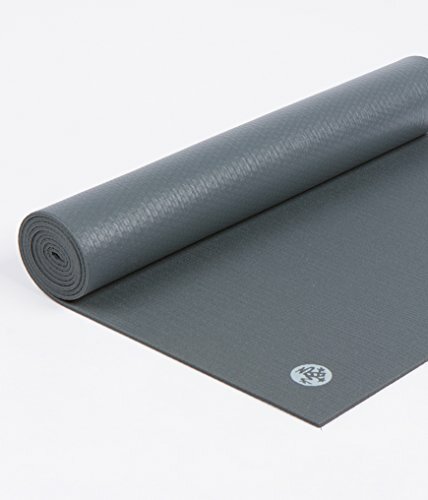 ✅ Lifetime Warranty – If there is any reason whatsoever that you are dissatisfied with your Exercise Mat, we will replace it, no questions asked.